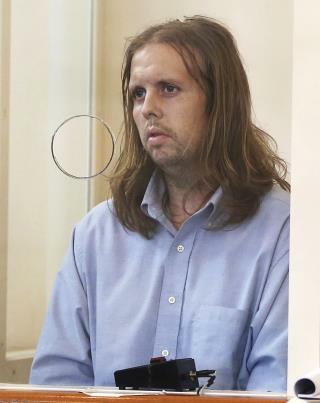 (Newser) – A man was convicted Monday of second-degree murder in the death of a 2-year-old girl who became known as Baby Doe after her remains washed up on the shores of a Boston Harbor island, per the AP. 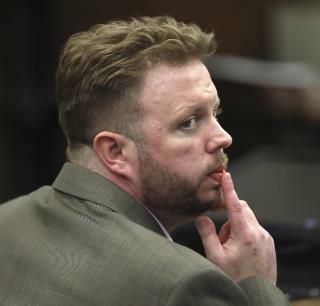 Michael McCarthy was charged in the 2015 killing of Bella Bond, his girlfriend's daughter. 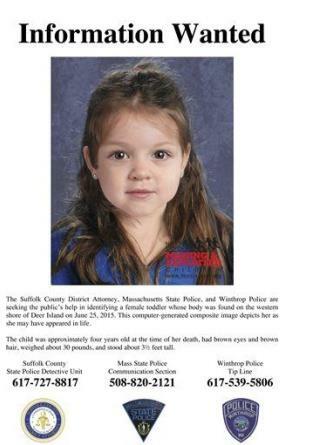 A computer-generated image of the girl was shared by millions on social media after she was dubbed Baby Doe by authorities trying to determine her identity. Her body was found inside a trash bag on Deer Island in Winthrop., Mass., in June 2015 by a woman walking a dog. 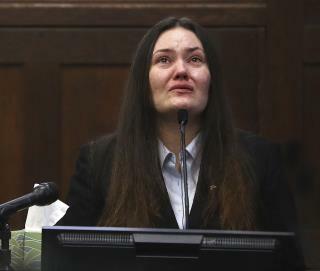 Bella's mother, Rachelle Bond, and McCarthy were arrested in September 2015 after Bond told a friend McCarthy had killed her daughter. That's right ladies - keep breeding with losers and choosing thugs to hang around your children. Great choices. he threw her away like garbage after her beat her to death and he gets to live? She was 4.